J. 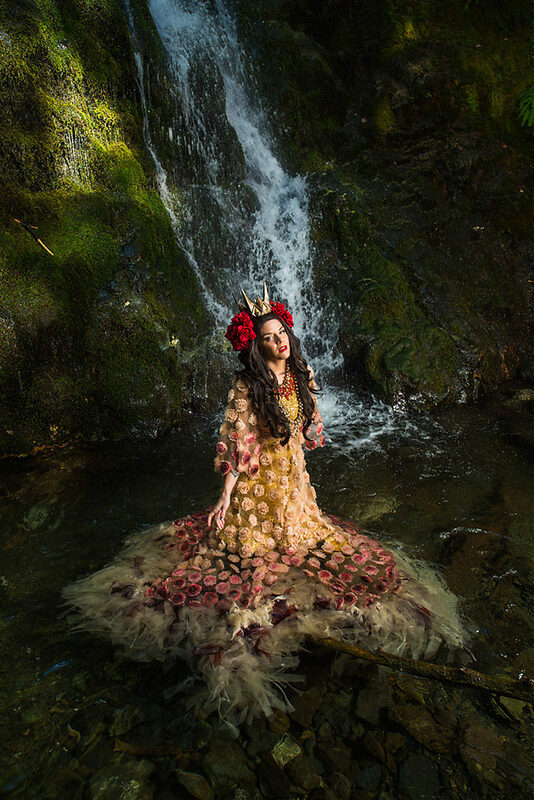 Von Stratton was recently crowned ‘Queen of the Roses’ at the annual Oregon Burlesque Festival. 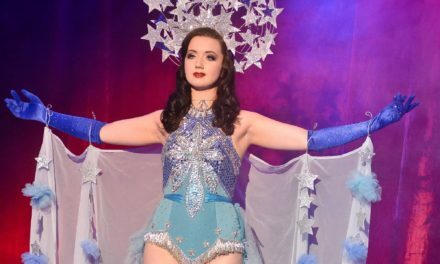 The festival is a three day burlesque art exhibition with over seventy performances featuring artists from across the US and abroad. J. Von Stratton, who blends “humour, over-the-top glitz and fierce hair tossing to weave a tale of glamour and entertain a crowd”, is an apparel designer and performer living in Seattle. From 2003 she has created whimsical wear for Northwest fashionistas, and she designs for the most popular Drag Queens on RuPaul’s Drag Race. She has also been a member of burlesque super troupe The Atomic Bombshells for over a decade. J. 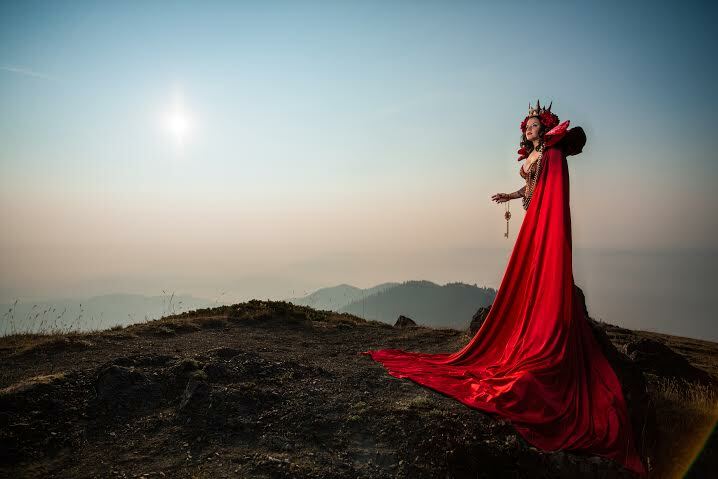 Von Stratton recently paired up with Seattle photographer Ken Lapworth to create a fantastical photo series inspired by her ‘Queen of the Roses’ title. Set in the stunning landscape of the Olympic National Forest, her couture designs photographed beautifully in the majestic setting. Enjoy! 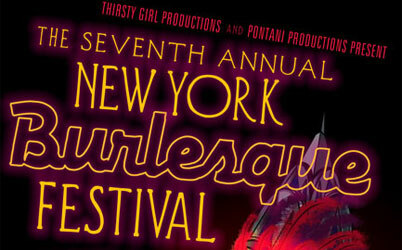 The New York Burlesque Festival 2009!